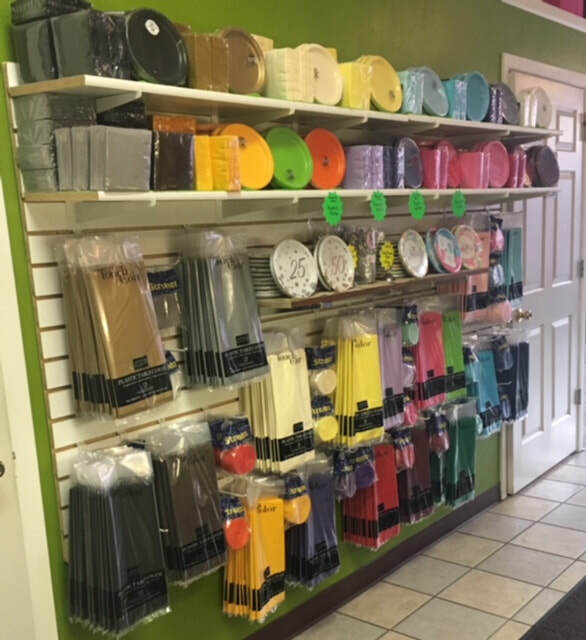 ​​2 1/2 Cups offers a variety of unique gift idea's for you to choose from. ​Gift Certificates, Kitchen Utensils, Candles and more! ​2 1/2 Cups offer a variety of sizes of stands that are perfect to display cakes, cupcakes, candies, bars and more!